Heritage Place is a market-rate residential community within Grand Rapids’ historic Heritage Hill Neighborhood. 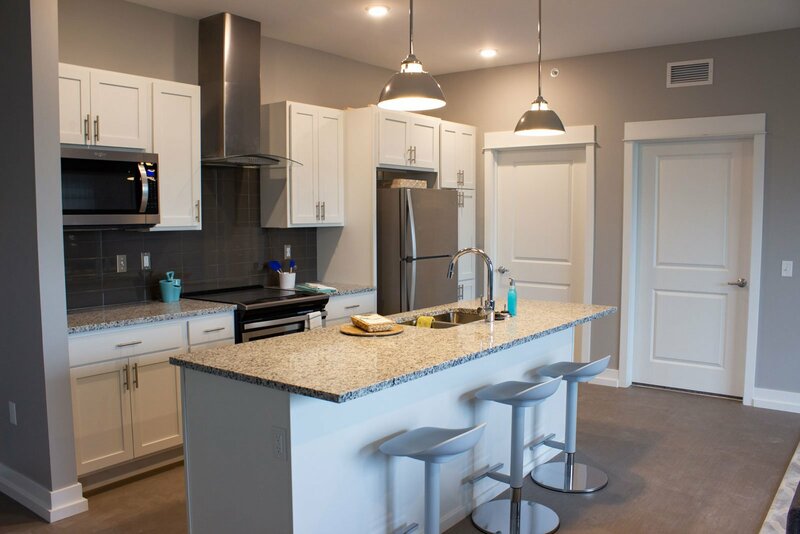 The 86-unit apartment complex boasts beautiful surroundings, a plethora of neighborhood amenities, on-site parking and immediate access to the urban core. A thoughtful design nods to the historic integrity of the surrounding residences while delivering high-end finishes and a variety of spacious floor plans. Heritage Place is the reprieve for those who need the quaint neighborhood feeling to balance an active urban lifestyle in Grand Rapids.